include retirement, tax and financial planning, accounting and income tax preparation. 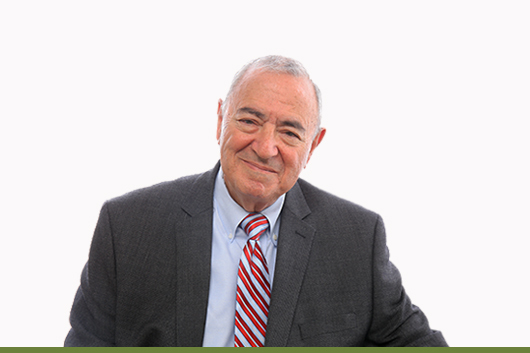 He is experienced in personal, estate, trust, partnership, LLC, C-Corp and S-Corp tax-preparation. Rich manages his investment advisory portfolios from the Caldwell Sutter Capital San Ramon office. He routinely renders advice and counseling in the areas of investment planning, tax, financial and estate-planning. His investment clients include individuals, trusts, IRA rollovers, SEP, Roth and traditional IRA’s and 401-k accounts. He holds Series 4, 6, 7, 22, 24, 27, 51, 53 & 63 licenses. Providing a continuity of service and support for his valued clientele was a motivating factor for Rich to join forces with Caldwell Sutter Capital. He is a former director of Tri-Valley Community Bank, now owned by Heritage Bank of Commerce. He is also a former director of the Danville Chamber of Commerce. professionals may be found on FINRA's BrokerCheck.